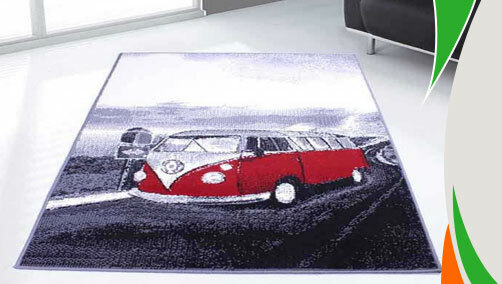 “Themed Poly” as the name suggests itself Themed Poly Postcard Rug is inspired from various post card themes that makes them an unconventional floor cover. For example you can get a glimpse of Venice, London and Eiffel Tower over them. 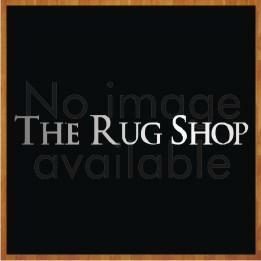 Ultimate Rug offered these rugs are most suitable for high traffic areas as polypropylene made their fibres are extremely durable to withstand test of time. Stain-resistant and anti-fade attributes of these rugs make them long lasting treasured possessions that are easy to maintain. Once you want to experiment with the look of your interiors without any frills and fancies but meaningful trendy themes you can bring them at home.